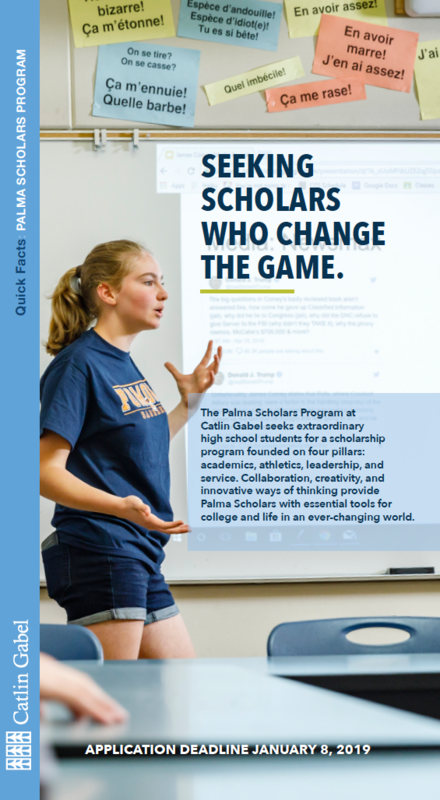 Are you applying to the Palma Scholars Program? 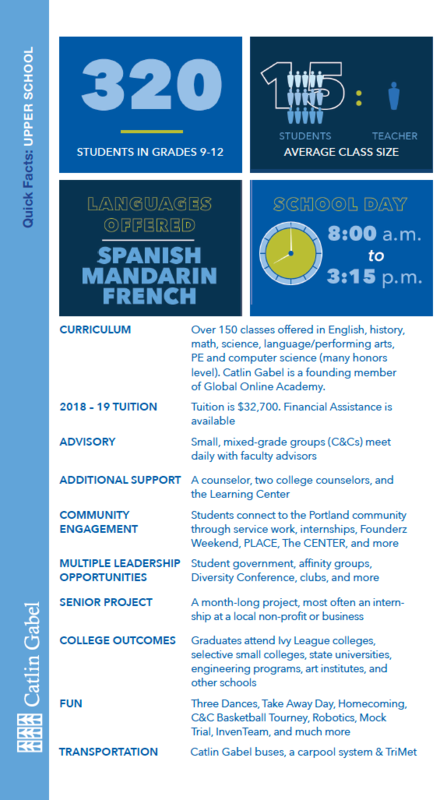 Please see the program webpage for more information. Please note the application deadline to apply for 2019-20 has passed. We will begin the application process for 2020-21 September 3, 2019. Visits for all students include attending classes with your host. Applicants to grade 9 will participate in group assessment activities, and applicants to grades 10-12 will have an informal one-on-one interview with a faculty member. The online application includes a series of questions for the student as well as the parents/guardians. This is your best opportunity to share information about your family. We also require the student to submit a graded paper from a current class that includes the teacher's comments. All applications will be read by the admission committee. Send the online evaluation form to your child's current math & English teachers. Please do not send these requests until after November 1; this will allow the teachers time to get to know your child. You should have the teacher's full name and email available when you are ready to send each evaluation. There are additional application materials and earlier deadlines for those applying to the Palma Scholars Program.